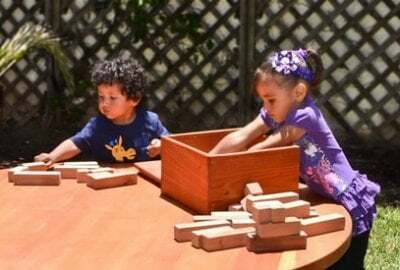 Unlike toys and games made from plastic, these handmade Redwood Toys are made for a unique childhood play experience, with unmatched quality and durability over time. 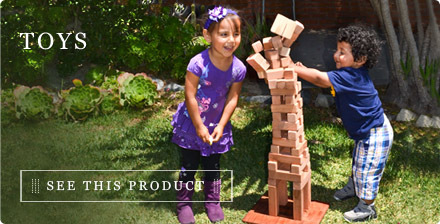 There is so much to learn and experience with specialty redwood toys designed specifically for kids. These are items that will make memories that they will cherish forever, and last long after they’ve grown up. Look at what we’ve got in store just for them! 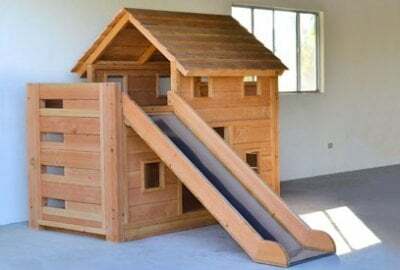 When it comes to Redwood Toys, we set the bar high with quality and hand craftsmanship. 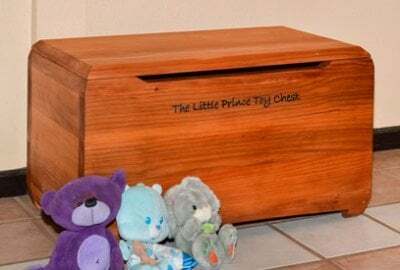 Choose from any of our four options, like Redwood Building Blocks, Rocking Horses, Playhouse Beds, and our signature Little Prince Toy Chest. These toys aren't throwaway fancies, nor will they have to be replaced. 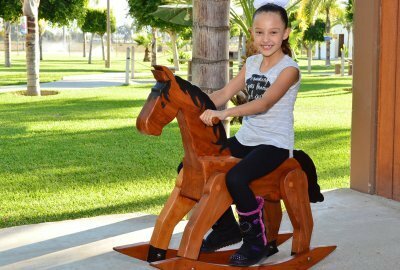 These are solid redwood, thick timbered, handcrafted redwood pieces, made to order by our expert builders, and shipped right to you.